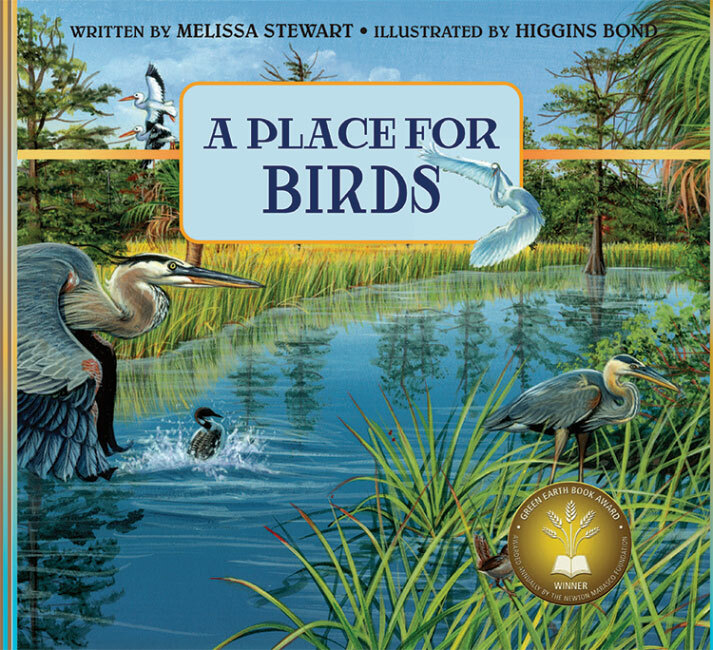 A Place for… Series – Peachtree Publishing Company Inc. 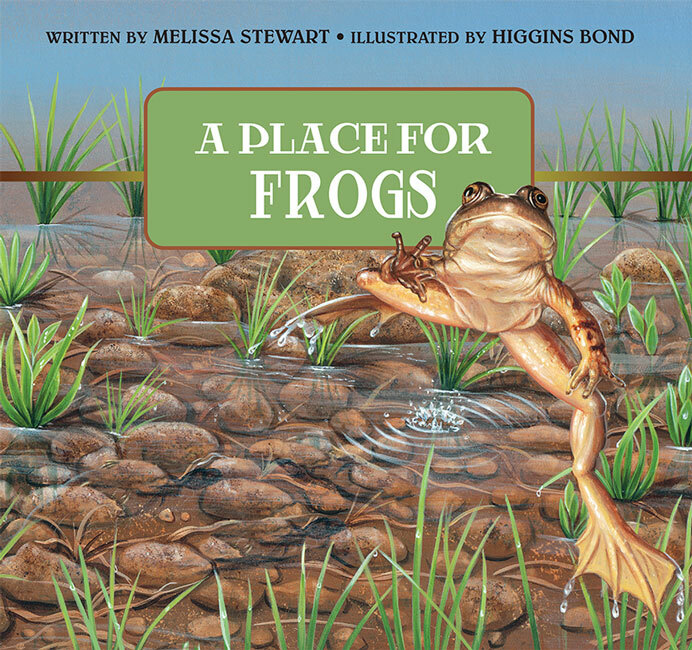 Introducing readers to some of the pressing environmental issues facing the world today. 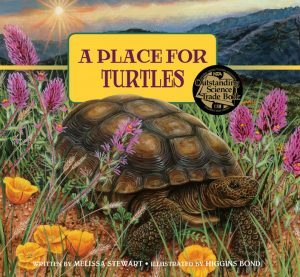 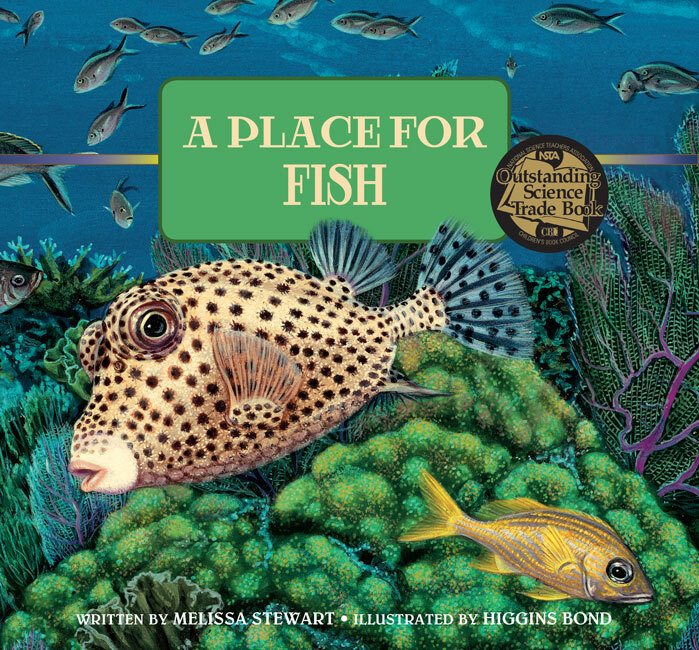 While reminding children of the interconnectedness of our world, this award-winning series helps them learn basic facts about each species, including the ecosystems that support their survival and how they benefit plants and other animals. 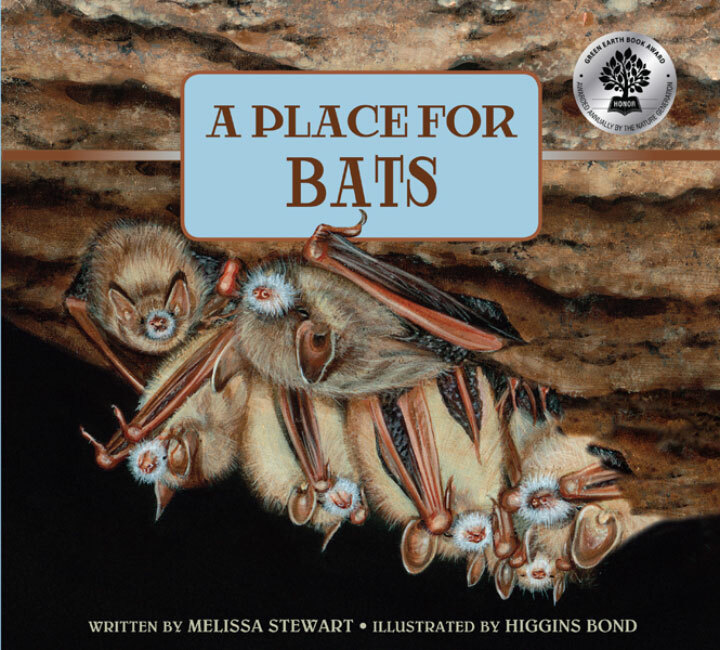 Sidebars throughout the books contain information on human actions that have harmed various species, efforts to reverse damage, and suggestions for protection. 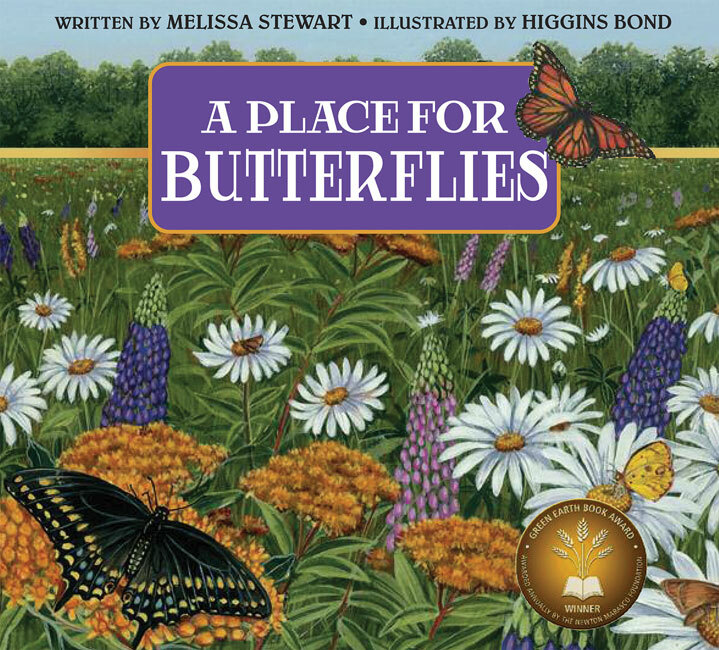 Books also include pointers on how kids can help in their own neighborhoods.